This past weekend my husband and I spent a little time in New Orleans. We stopped into one of our favorite restaurants/bars, SoBou for a cocktail before dinner on Friday night. Every time I visit SoBou I always have the hardest time deciding on a specific drink. (All of them look so delicious.). This time I decided on a gin cocktail called “The Waiting Room” and I might have had more than two of them. 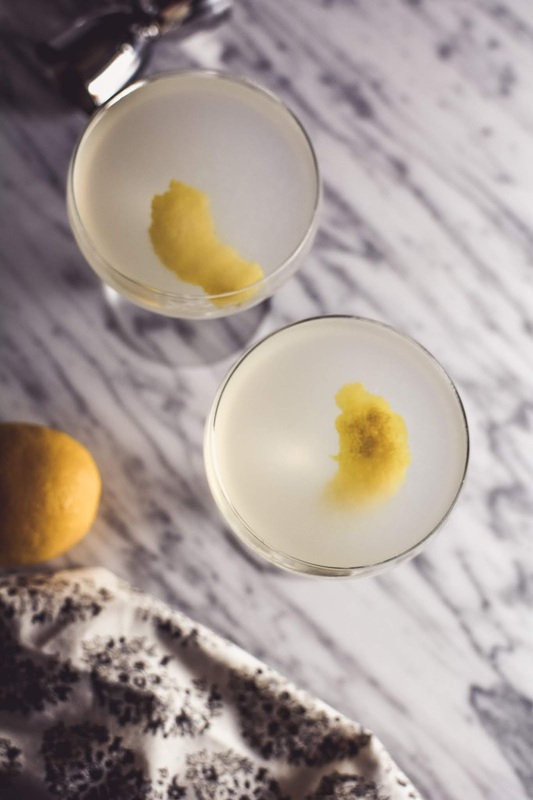 This cocktail is a delicious blend of gin, Lillet wine, lemon juice, orgeat (almond) syrup, and orange bitters. It’s the perfect combination of herbally sweetness with a touch of citrus. I’m not sure if my version is exactly the same as of the one at SoBou, but it sure comes close. A delicious Gin Lillet cocktail inspired by a delicious cocktail from SoBou New Orleans. 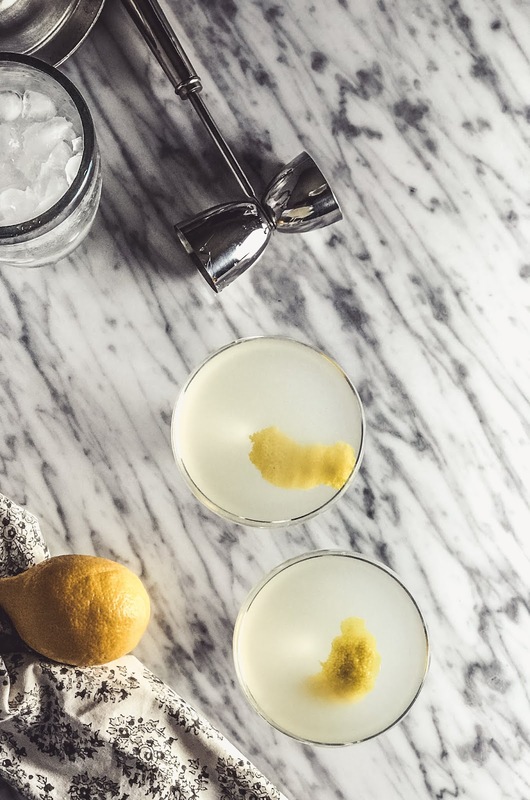 In a cocktail shaker filled with ice, add the gin, Lillet, orgeat syrup, and lemon juice. Shake well until combined and fully chilled. Pour into a champagne coupe. Add 2 dashes of orange bitters and garnish with a lemon peel.